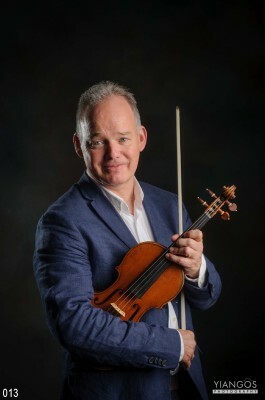 Alumnus of Music School in Opole, the pupil of D. Sujata. 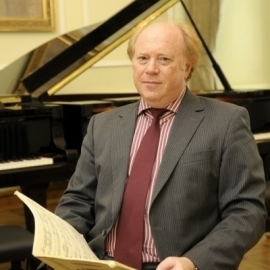 He finished Warsaw Music Academy in the class of Prof. Wronski and Dr Kawalla. 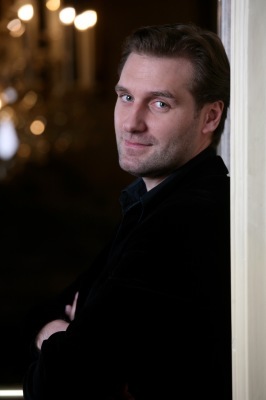 Then he studied in Petersburg in the class of Prof. B. Gutnikov and in Freiburg in the class of Prof. W. Marschner. 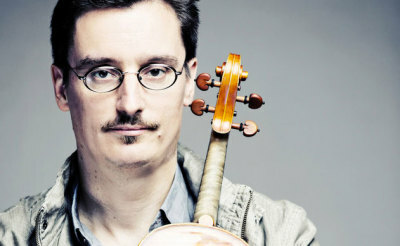 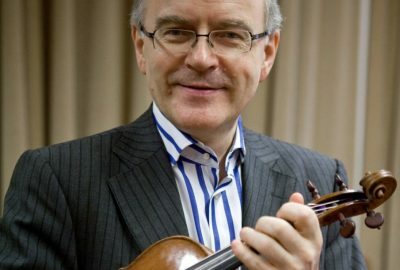 As the member of "Polish Quartet" he won prizes in competitions in Munich and Belgrade. 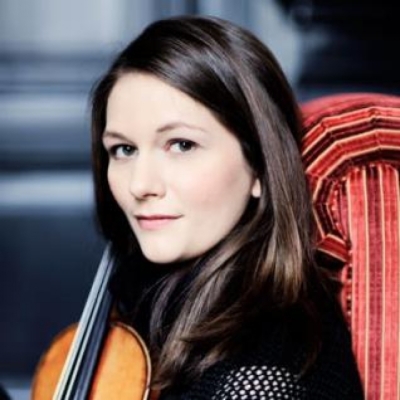 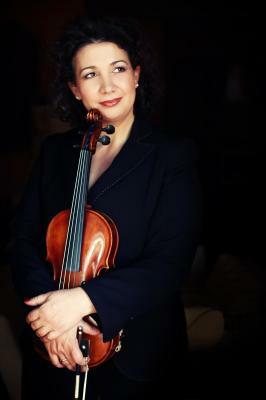 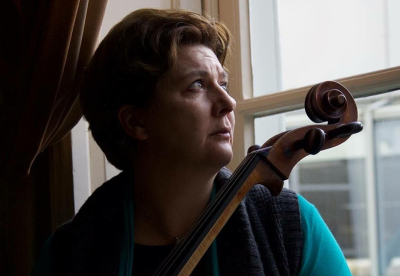 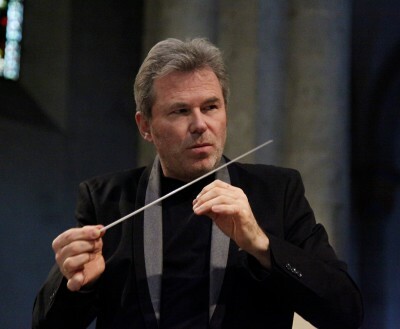 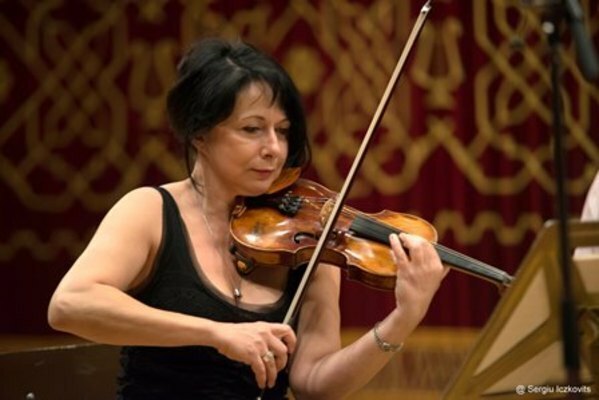 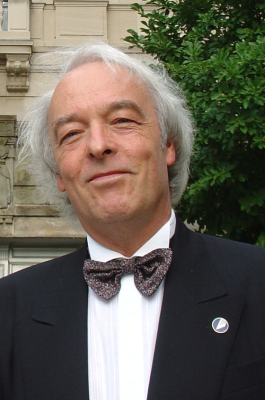 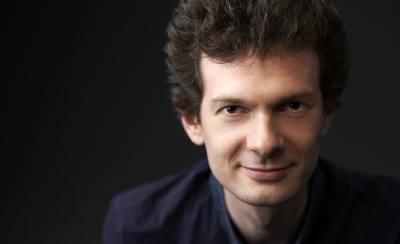 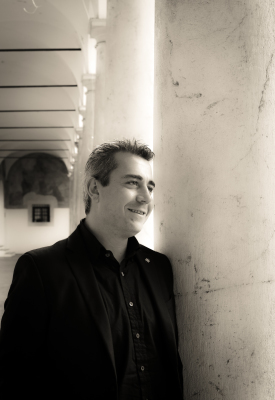 A concert master of Deutsche Oper Berlin and professor at the University of Arts Berlin (UDK). 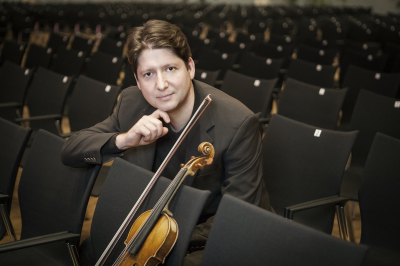 Tomasz Tomaszewski is the founder and artistic director of the Kammersolisten der Deutschen Oper Berlin chamber orchestra. 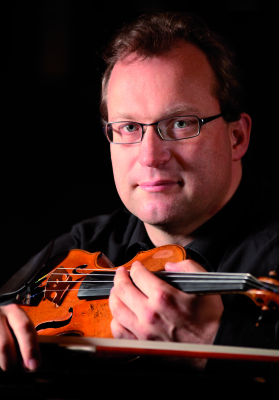 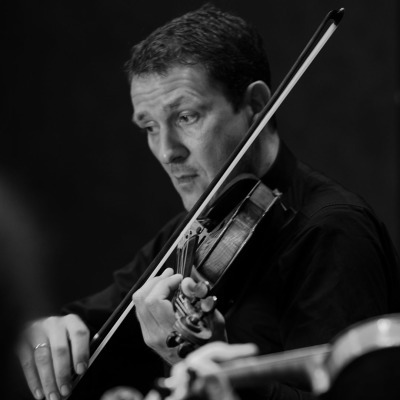 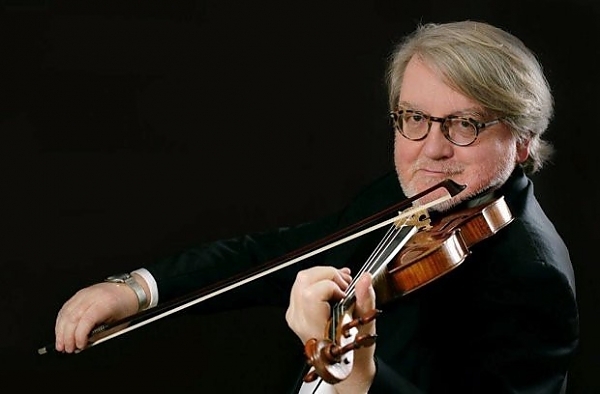 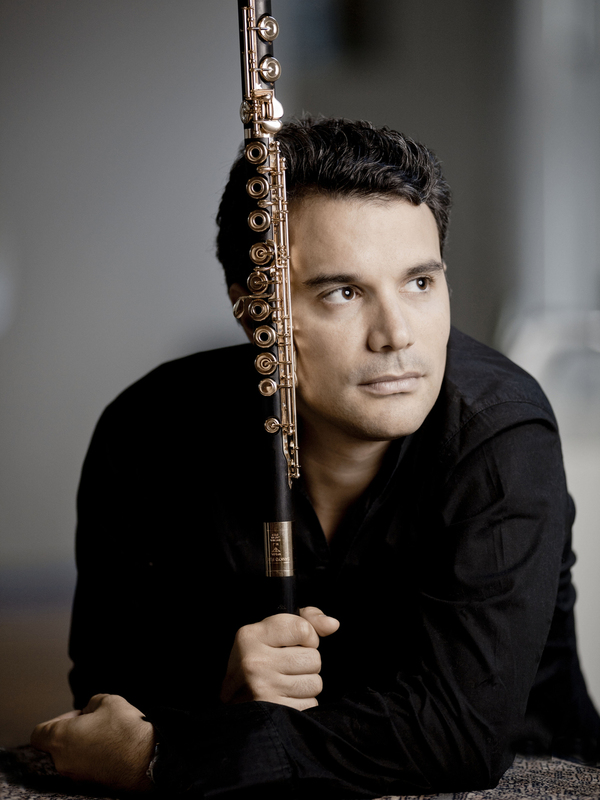 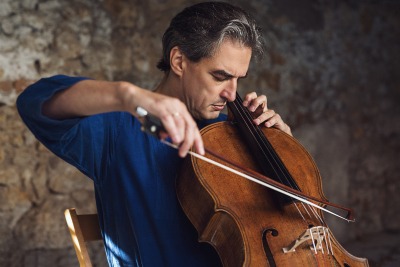 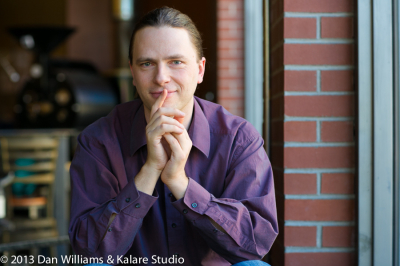 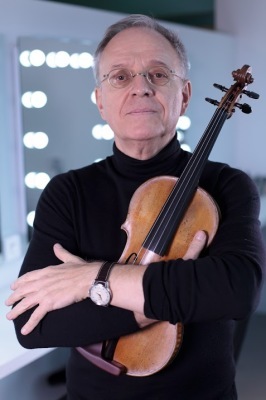 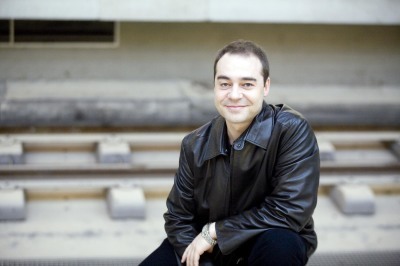 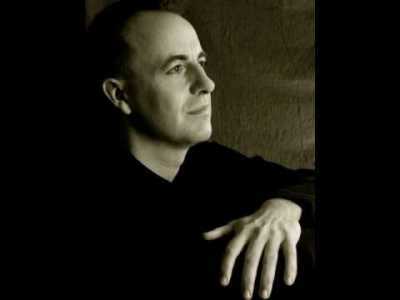 For years he has been touring the world as a soloist, chamber musician and conductor. 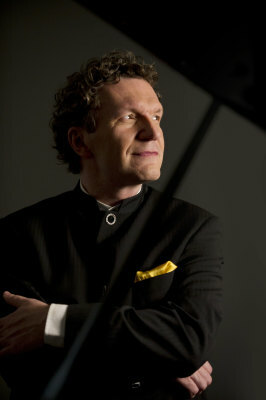 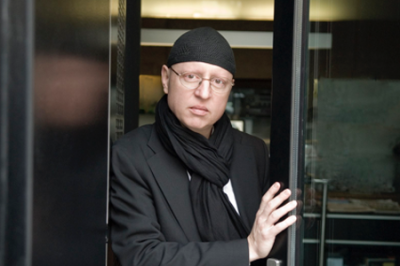 Tomaszewski's discography features a large variety of recordings for companies in Germany, Poland and Japan. 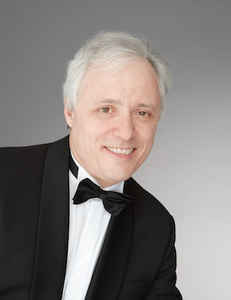 For the past 30 years Tomasz Tomaszewski has also been a well-respected teacher and has often been invited to competitions as a juror. 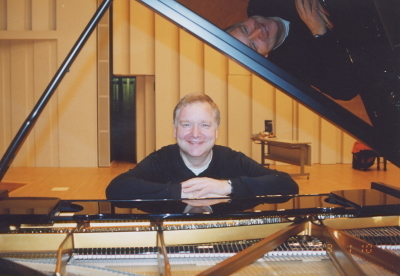 He has been teaching master classes in Germany, Spain, Italy, Japan and South Korea for many years. 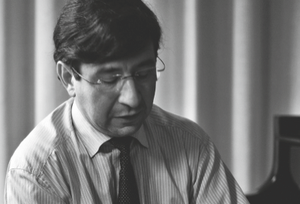 In 1989 he was a co-founder of the Jerzy Heller International Music Courses and is director of the Slaskie Lato Muzyczne Festival. 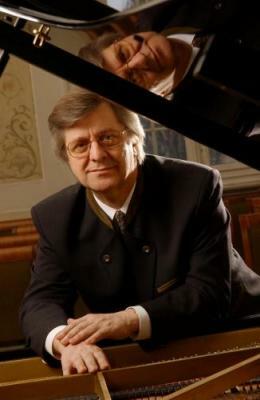 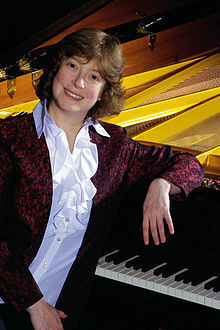 From 2006 Tomaszewski has been the president of the Internationale Beethoven Gesellschaft in Berlin. 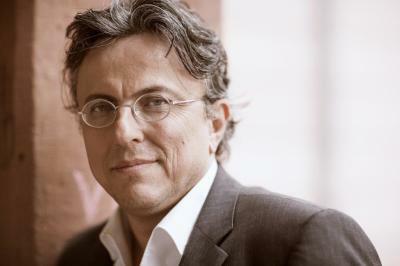 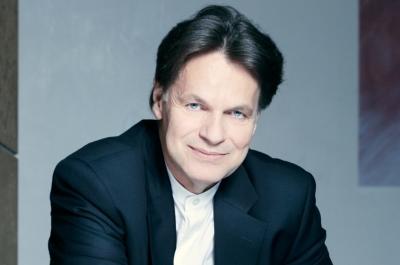 In 2013 he has been named president of the newly-formed European Forum for Polish Music.